True Detective is a crime drama anthology series, with each season featuring a different cast of characters and overall plotline. The first season features two detectives' hunt for a serial killer in Louisiana that spans 17 years. I like the pilot. Now on my list. will probably go down as the most watched episode 2 of a series of all time. haha. Haha. Mali yung report sabi sa 13 minutes. Its at 17 minutes huwaw dadario haha. Sabi ni Homer "Wooooo Hooooo!!!!" The one who wrote that probably got the screener given to reporters. May recap kasi ng previous episode yung nag-air sa HBO kaya mas mahaba yung simula. Bro meron ba sa mga paboritong To**ent sites? Grabe pala all out si dadario dito. Meron pa sa 22:24 mark. daDDario!!! now lets see some michelle monaghan and lili simmons next. hehe. I didn't recognize Lili Simmons right away. I doubt she'll have scenes like her scenes in Banshee. Lili Simmons na lang. Tapos na si Alexandra Daddario at Michelle Monaghan. Kinumpleto na ni Woody. Swerte talaga! eto next in line ko na series. buti maganda yung slowmo ng nmt ko :-). 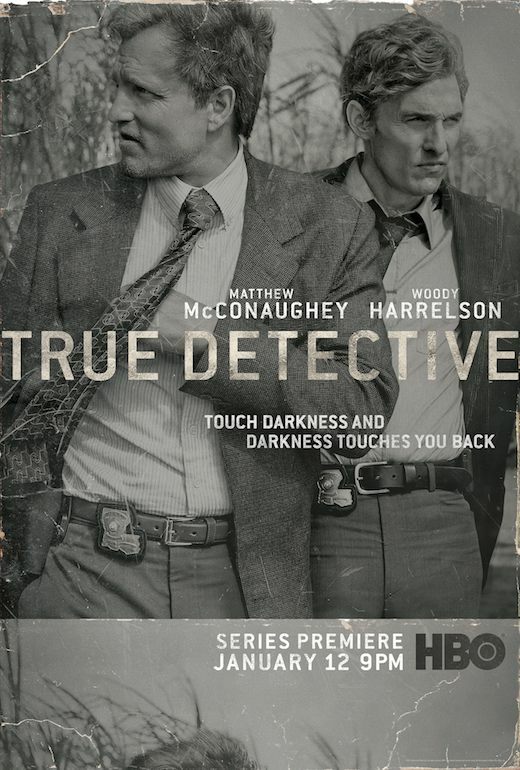 I LOVE YOU TRUE DETECTIVE!!! Woody Harrelson kasi ang isa sa mga Executive Producers. Kaya pwede niya idikta ano gusto niya.